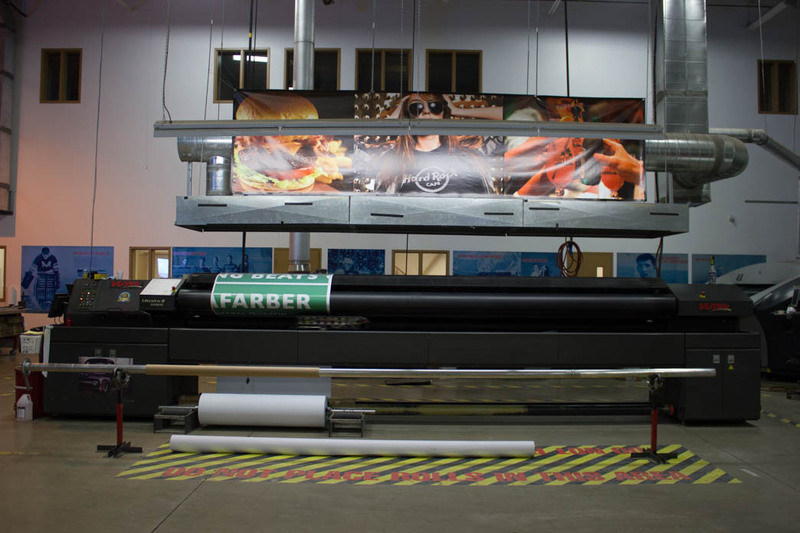 The huge demand for large format printing has been increasing drastically in recent years. 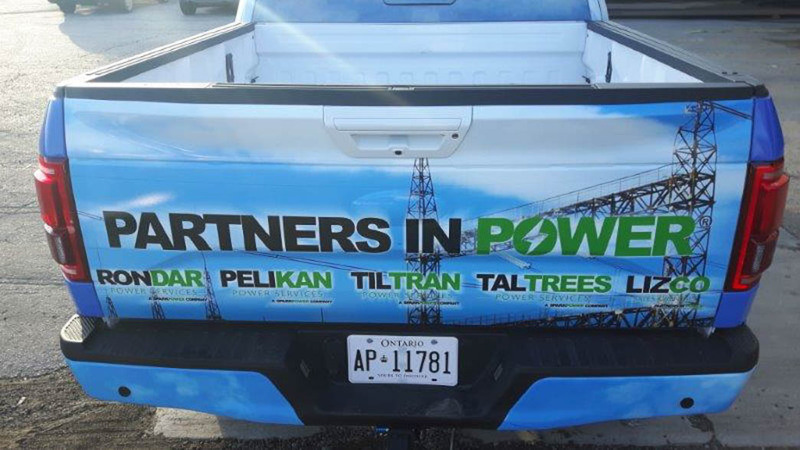 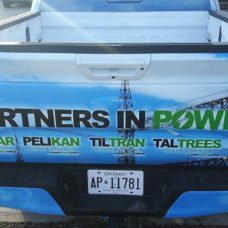 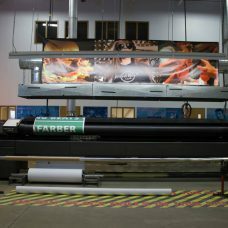 There is so much potential with large format printing, Media Resources can print banners, posters, window graphics, vehicle wraps and more. 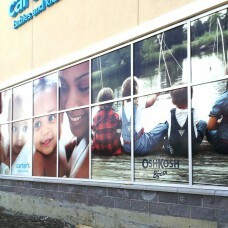 In addition, we can also mount our adhesive vinyl to just about any material. 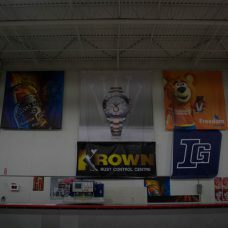 Also, our products can be printed for indoor or outdoor use. 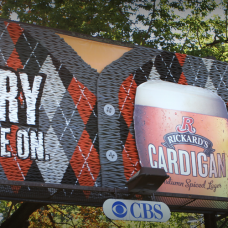 The projects that we print for outdoor use are sealed with a protective lamination layer that will give your project a longer lifespan. 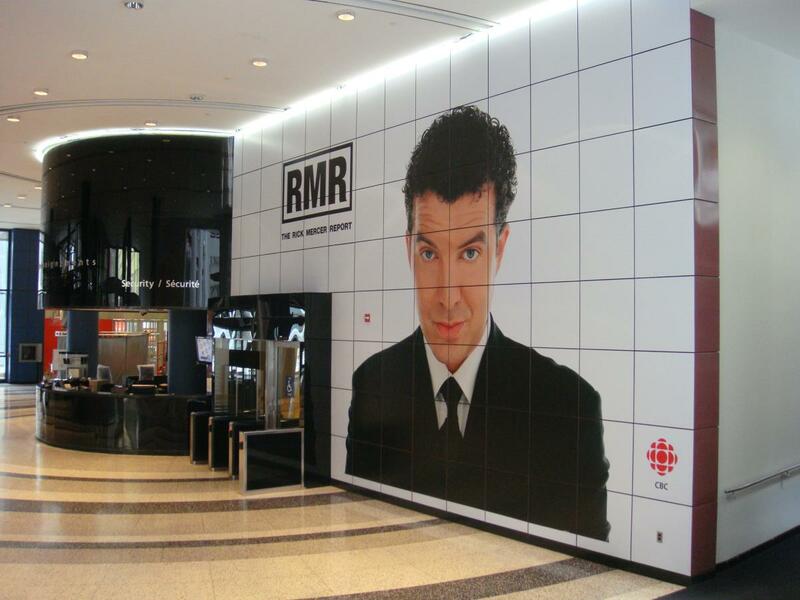 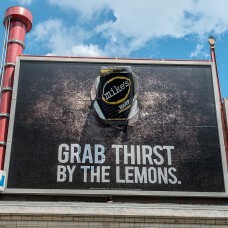 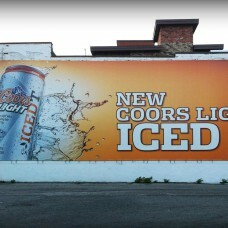 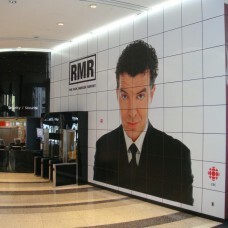 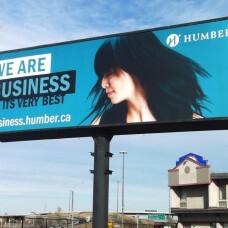 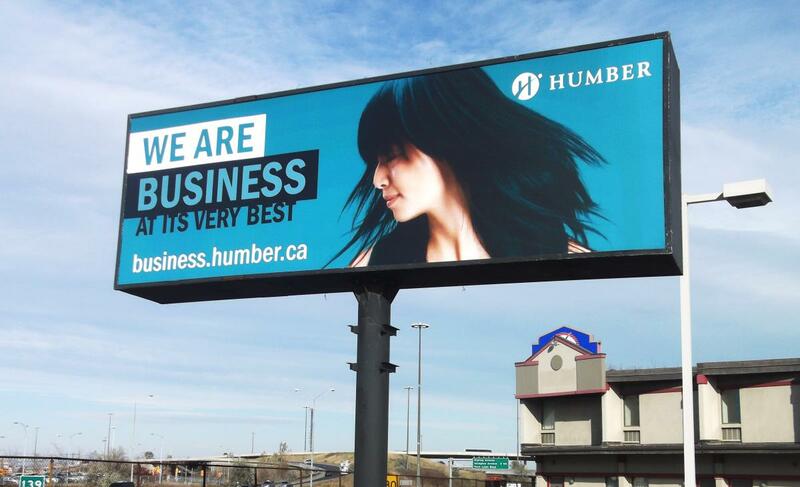 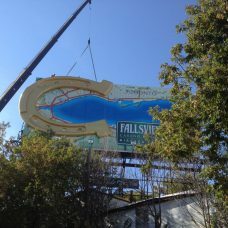 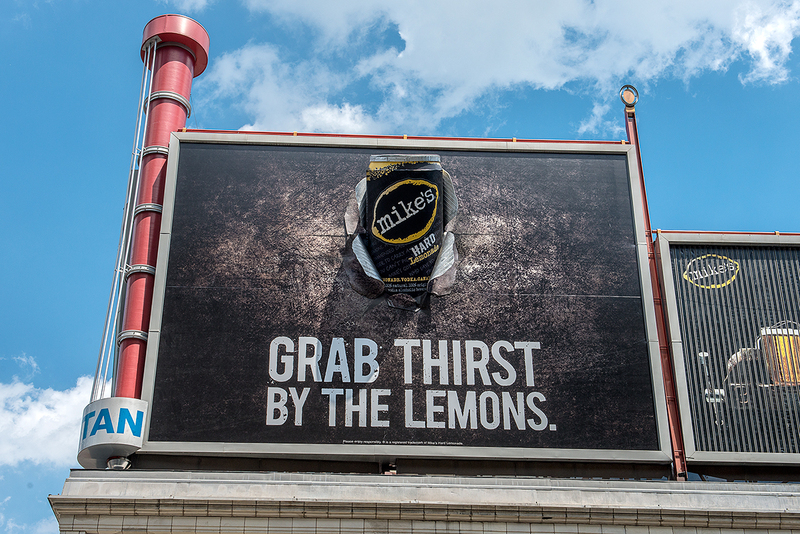 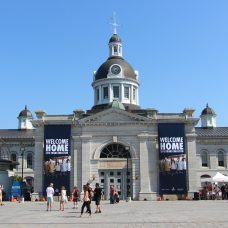 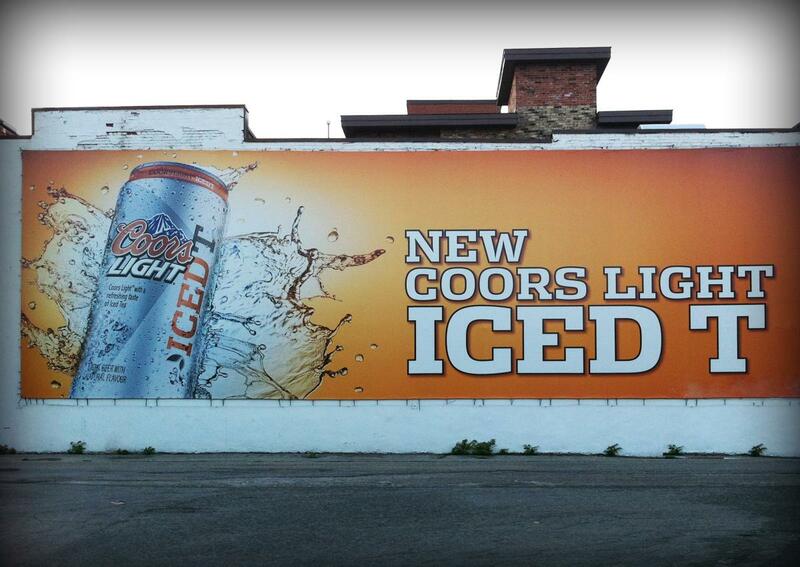 Media Resources is the leading large format print supplier to the outdoor advertising community. 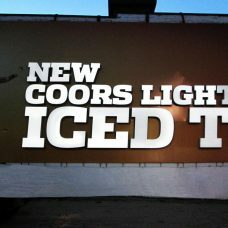 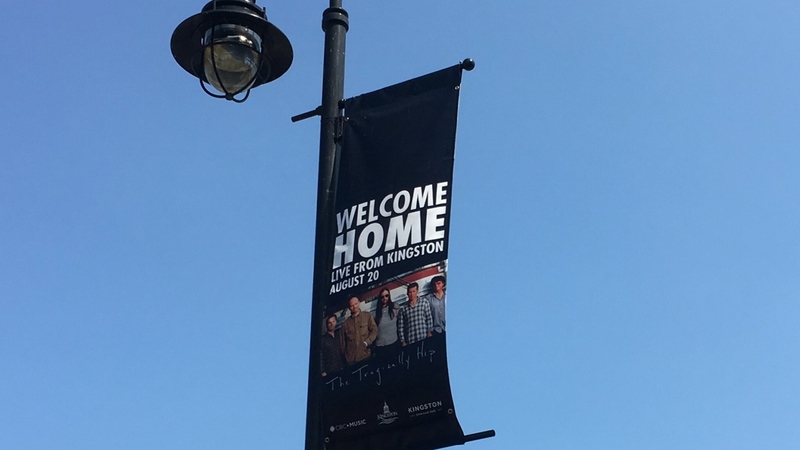 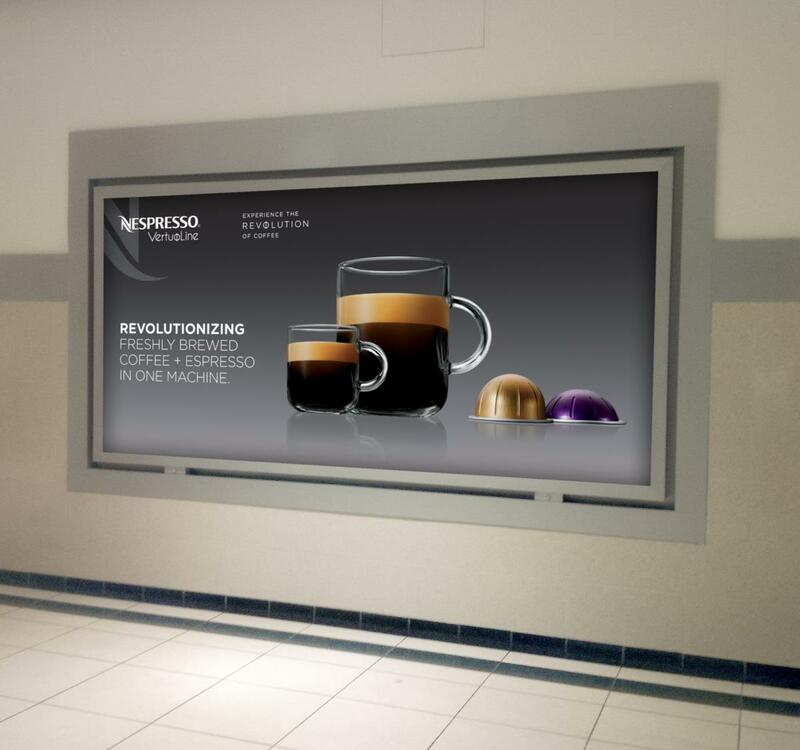 We supply solutions to complement any media campaign from simple POP displays through to larger than life signs and billboards. 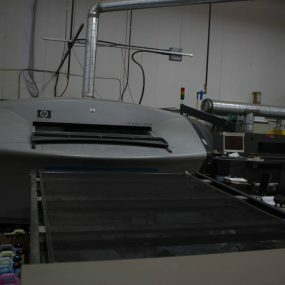 Our digital printing capabilities and finishing techniques are the best in class. 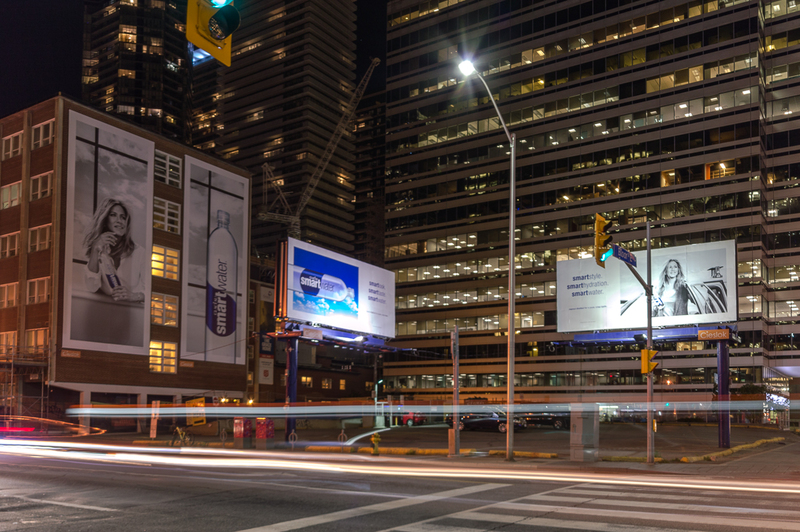 Not stopping there, our customer’s range from advertising agencies to outdoor advertising companies and everything in between – no job is too small or too large. 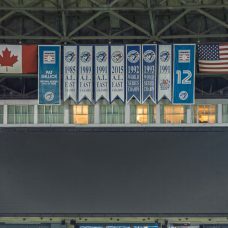 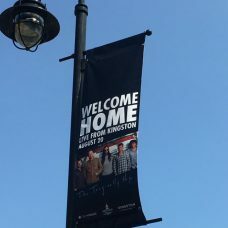 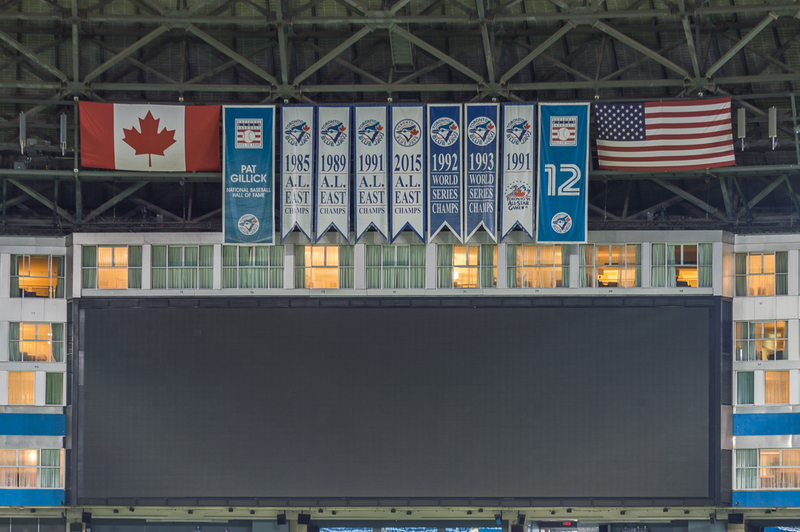 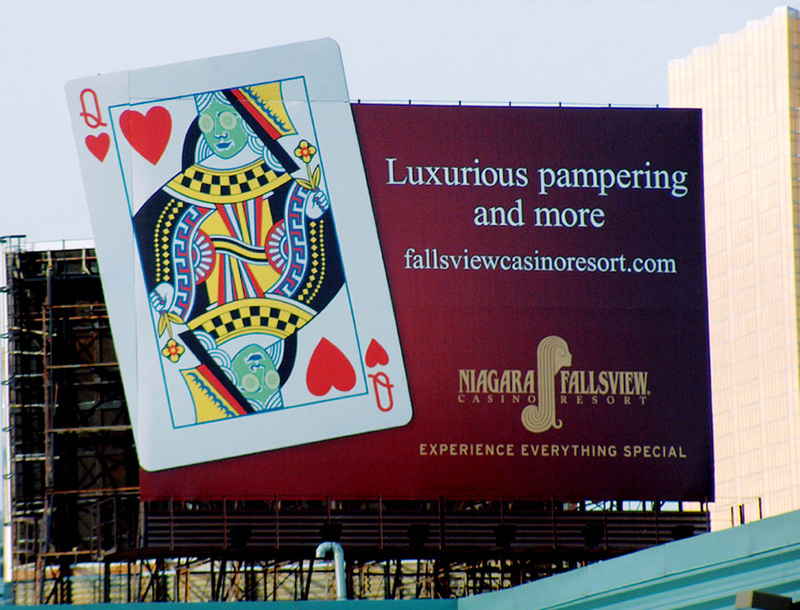 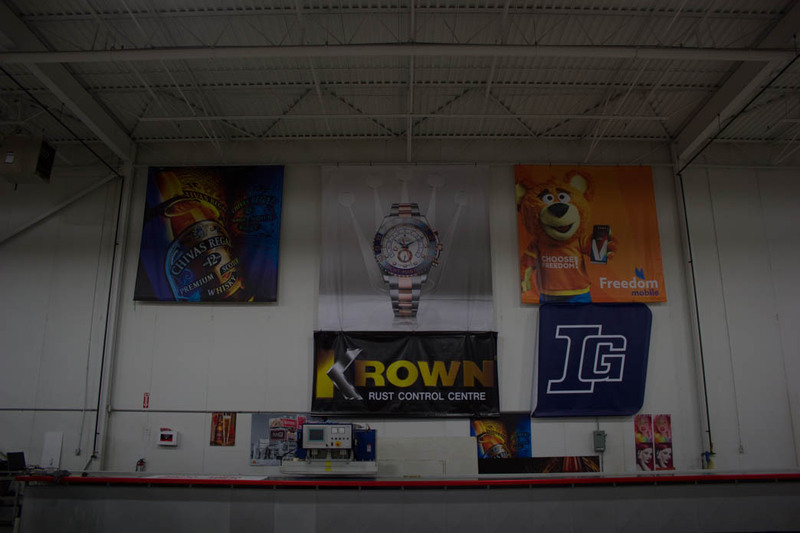 Our founding partners were industry innovators who were among the first to purchase and perfect large format printing for the out-of-home industry. 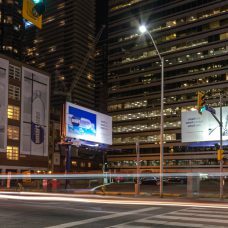 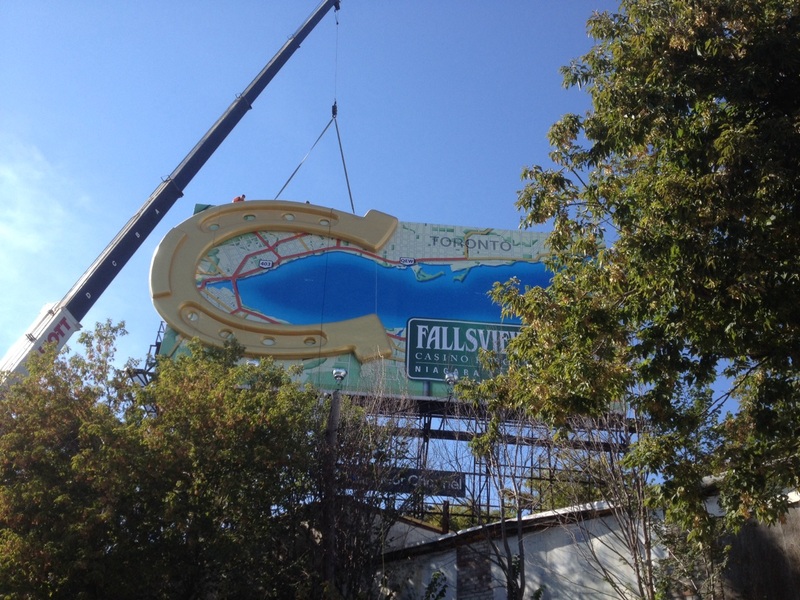 Our work is in urban centers and highways throughout North America. 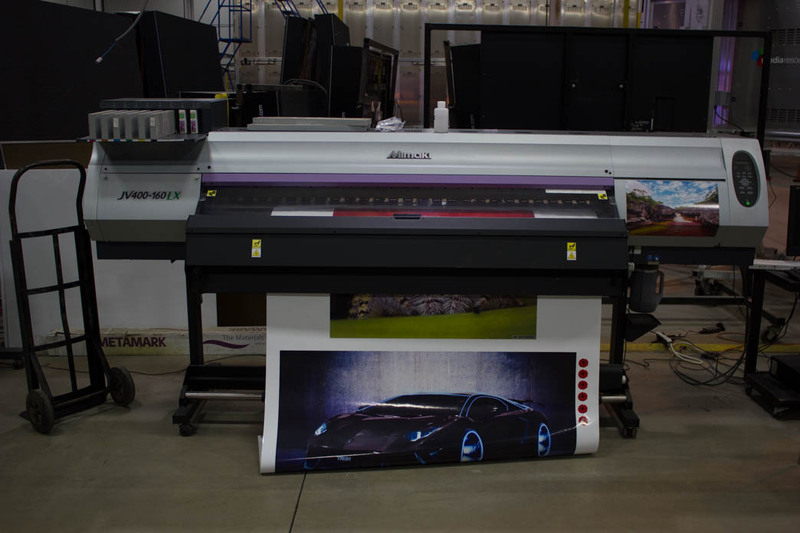 Media Resources can produce brilliant visuals in any size, up to 1,440 dpi, using our multiple state-of-the art large format printers. 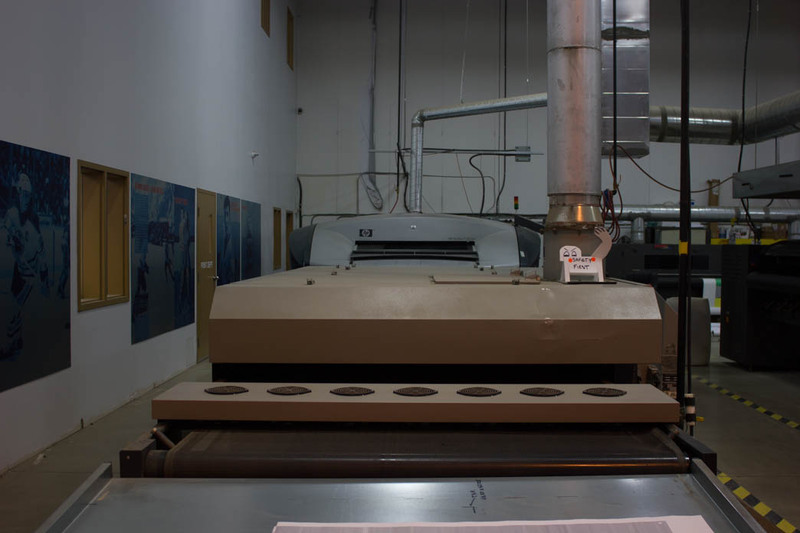 We also have the latest equipment to finish your prints using vinyl cutters, CNC machines, welding, routers, and seaming machines. 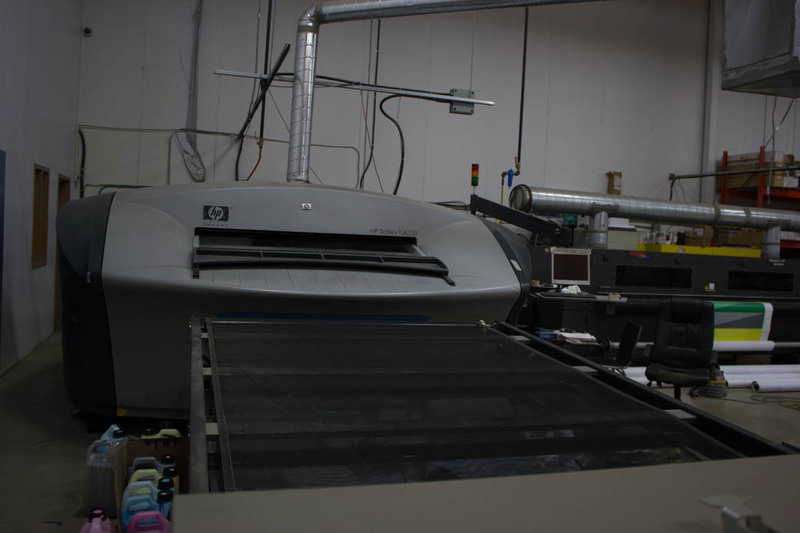 Our printers can print on almost any material, from flex and self-adhesives to carpet and glass. 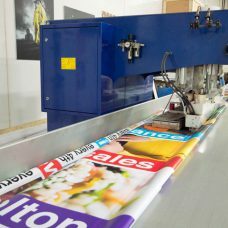 The skilled people at Media Resources have been at the forefront of digital printing since the inception of the process. 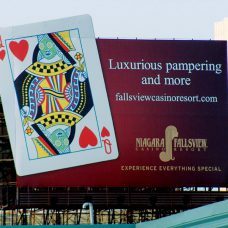 Our staff goes to great lengths to understand your needs and special requests when it comes to anything digital. 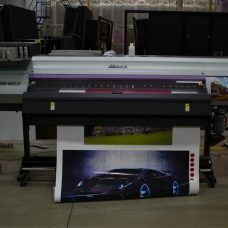 Our shop floor is home to several large format printers, including a Turbo Jet high-volume digital poster printer, optimized for use on paper posters or fleet graphics. 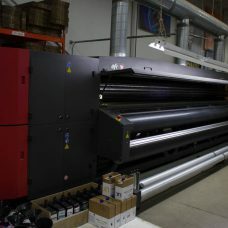 Not to be outdone, our two 16’ digital presses produce images as fine as 1080 DPI. 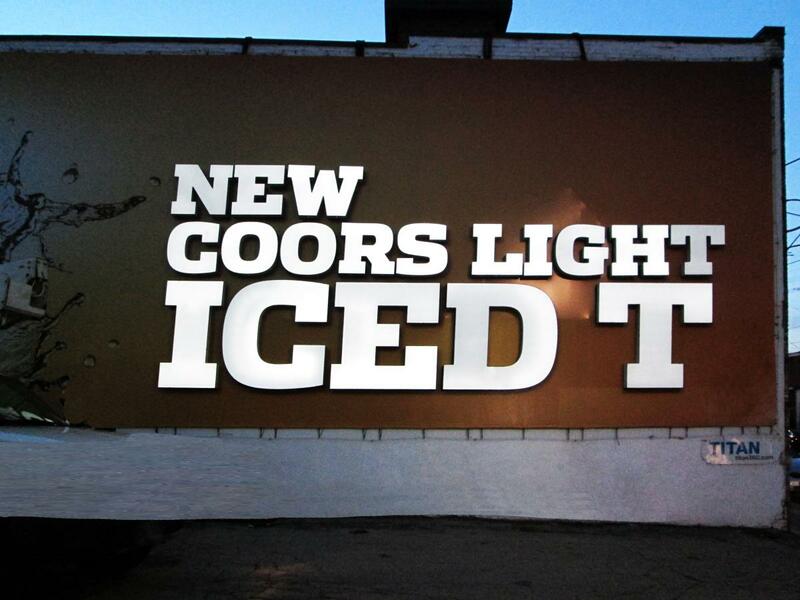 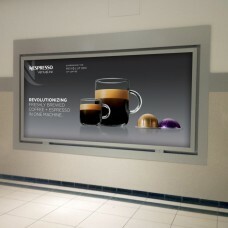 Standouts for point-of-purchase displays or any large format seen up close. 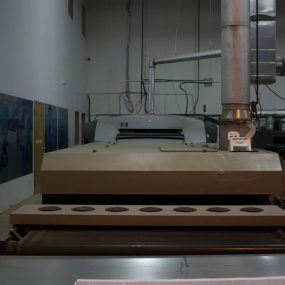 Did we mention our 2 flatbed presses that can print on just about anything… wood, glass, die bond, coro-plast to name a few. 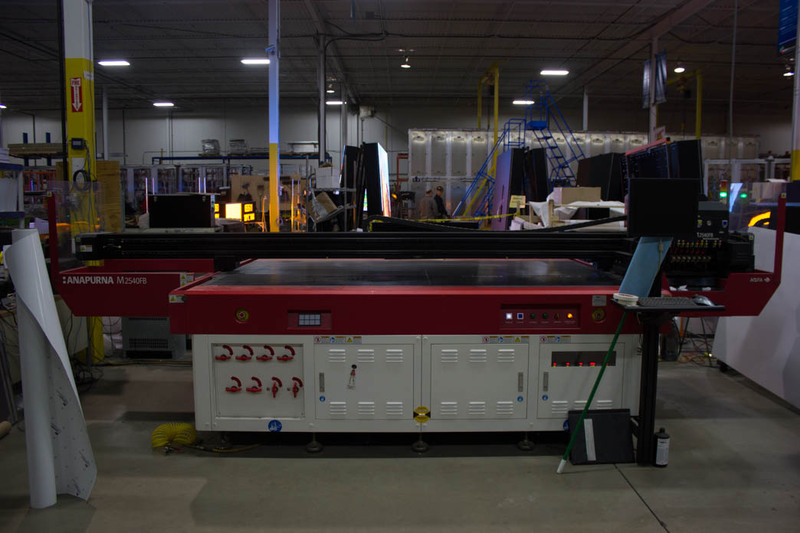 And to top it off, our finishing department has perfected the use of dia-electric welding adding the perfect finishing touch to your project. 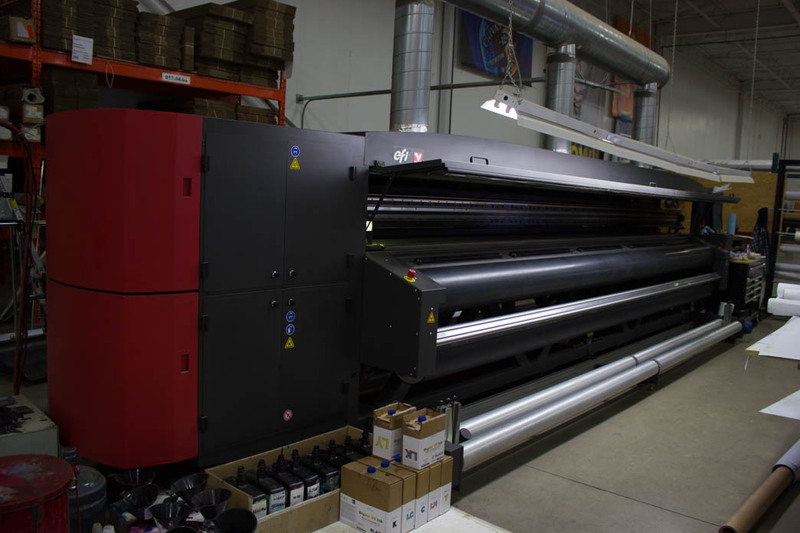 Our in-house color management experts understand the importance of precise color reproduction. 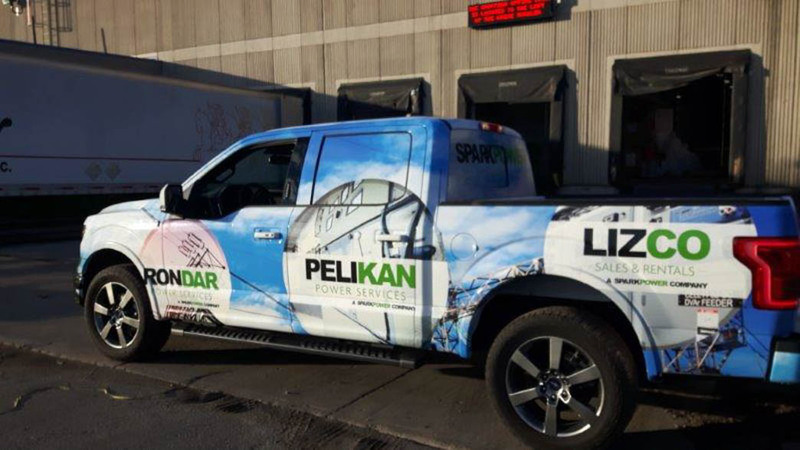 The team dedicates itself to using the optimal mix of color values, material and resolution to ensure each project accurately represents your company and brand. 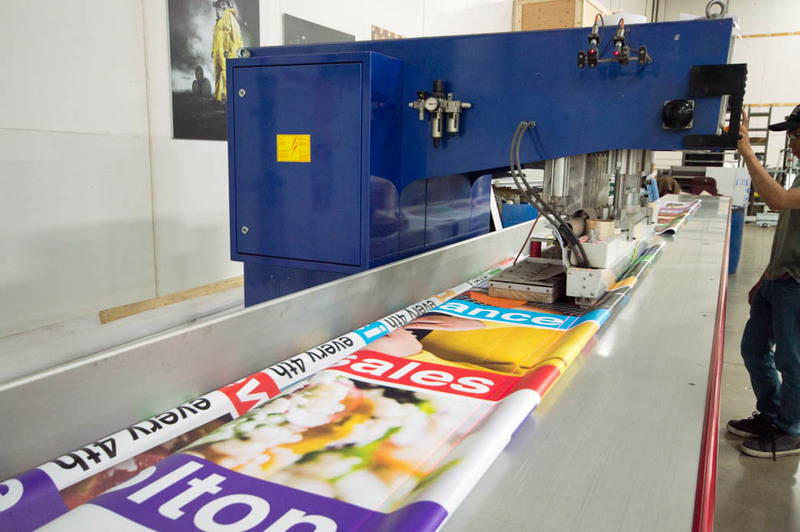 From the preparation of the file for printing, to the final output and finishing, your campaign will be done right. 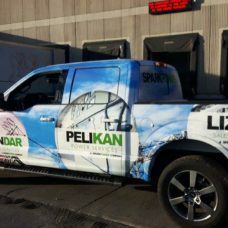 With five state of the art printers at our disposal, the range our digital printing capabilities is wide, from printing sheets of small stickers all the way up to the largest outdoor billboards as large as you can dream. 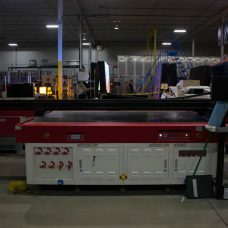 In addition to our printers we have a FIAB 900 HF welder to fuse multiple sheets of vinyl to construct a large format graphic of any size you desire. 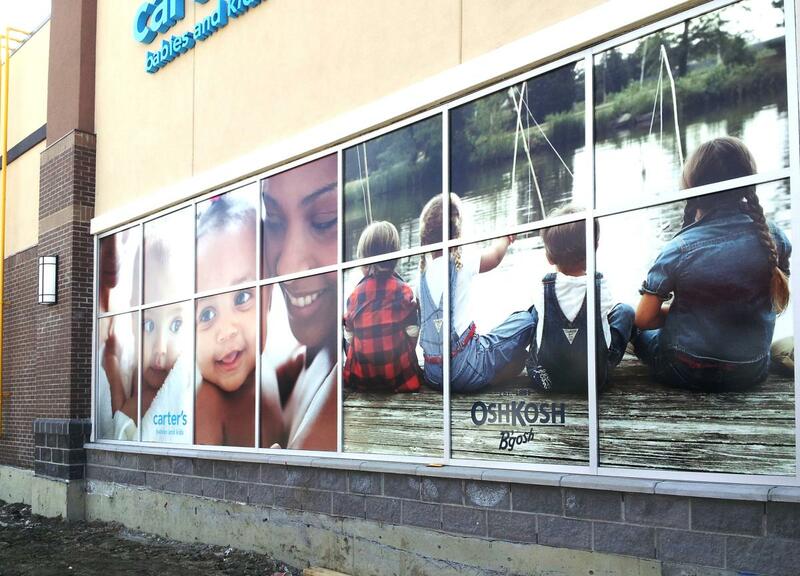 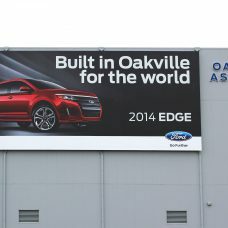 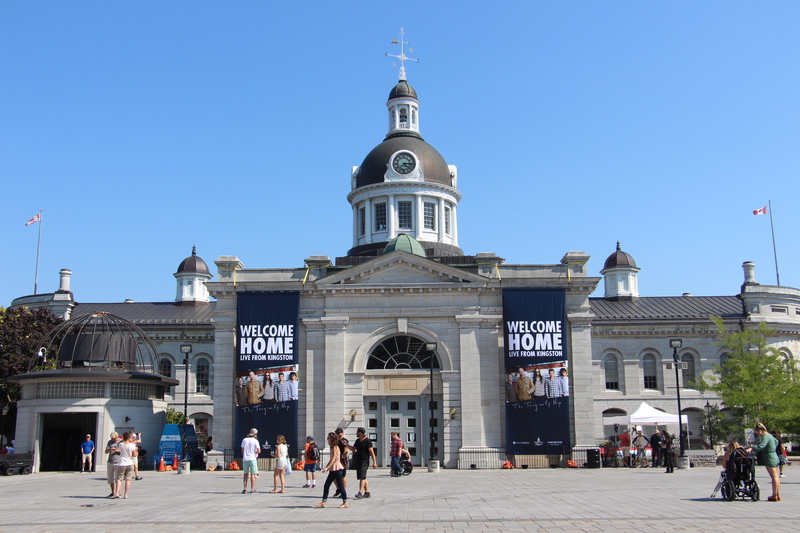 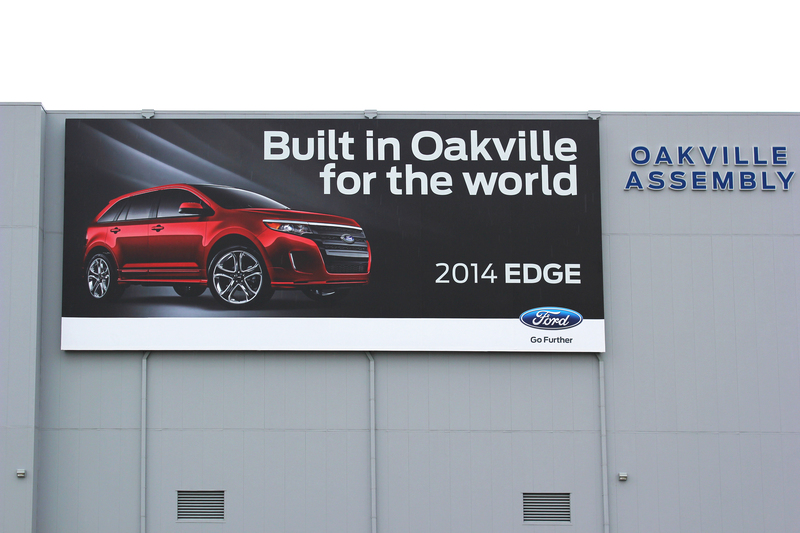 See the gallery below for some examples of our work in large format printing.